Update, 11/08/2017: Design changes prompted an updated room figure (reflected below). Additional detail is provided regarding design and amenities. This project is in the early phases of development. 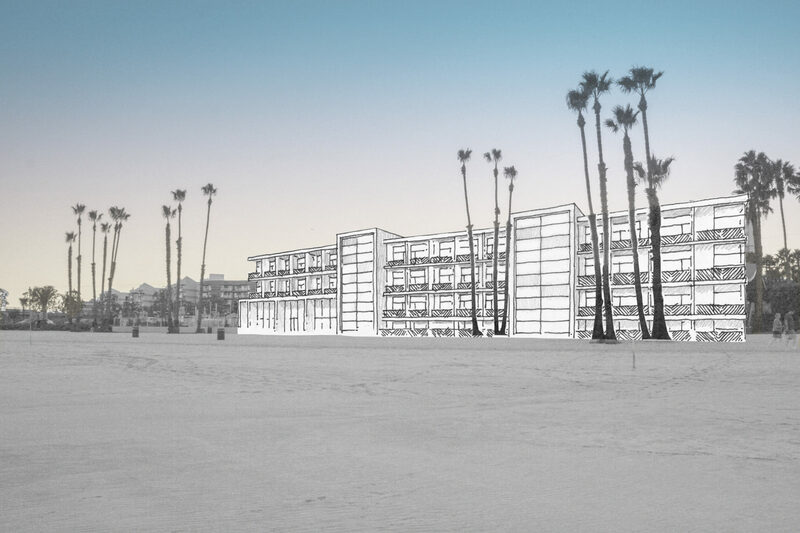 It is proposed as a 141-room boutique hotel and restaurant in Silicon Beach, CA. 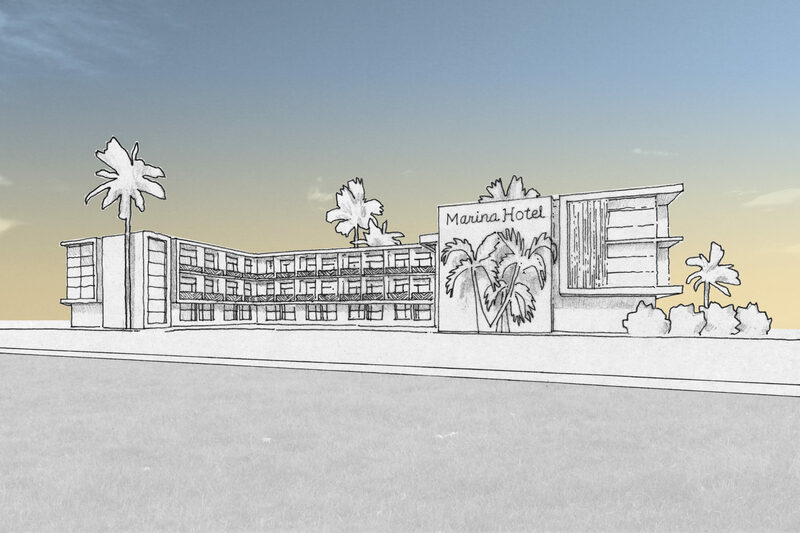 The hotel will offer marina views, which will be featured in guest rooms and fitness facilities. 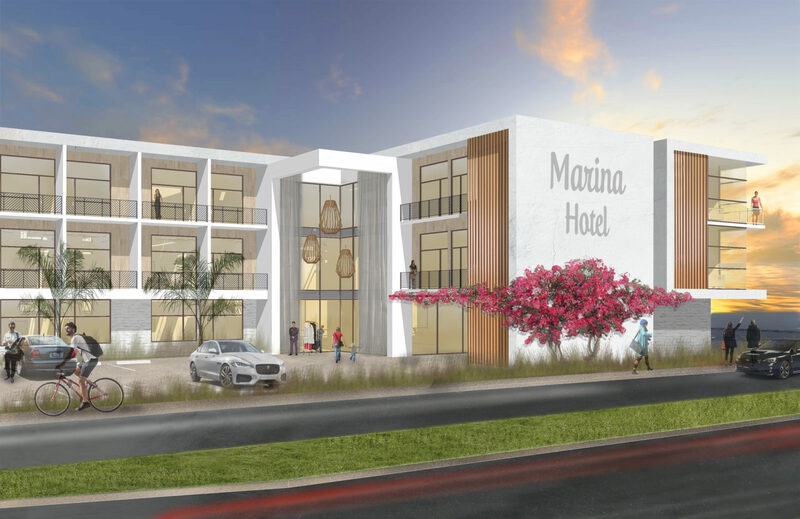 This would be an upscale, boutique property incorporating the amenities typical of a coastal resort, including a restaurant and bar, a fitness center, meeting space, and a health spa. Design intent for this project emphasizes sophistication, simplicity, and distinctly local touches.